Forever using my cat as a background - soz, Harley! A year after her husband Zach's death, Lizzie goes to lay flowers where his fatal accident took place. At last she reaches the spot. And there, tied to a tree, is a bunch of lillies. The flowers are addressed to her husband. Someone has been there before her. I usually find I disagree with the overall rating of a book because I thought it was rubbish, but the overall rating disagrees with my opinion. 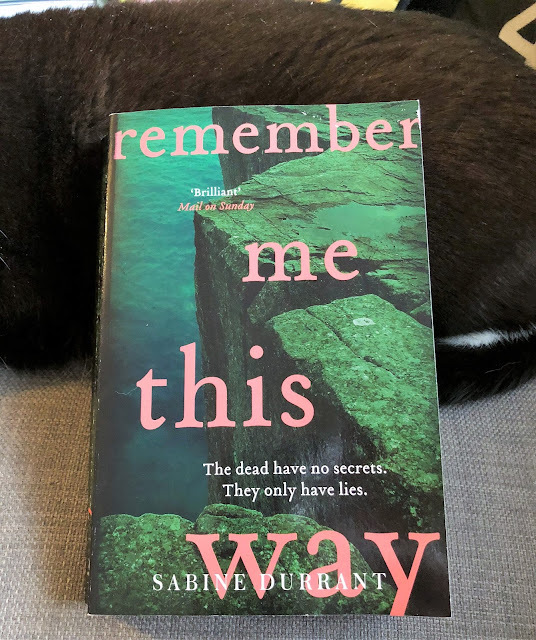 In this case, I disagree with the overall rating for Remember Me This Way, by Sabine Durant, because this book deserves a much higher rating than it currently has. Let me explain. The opening chapters seem a little dull, I'll grant you. When I first started reading Remember Me This Way, I was ready for something of a slot. 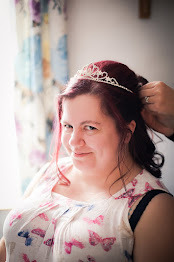 But once I'd got the first few chapters out of the way, the story really opened up and took up a quicker pace. 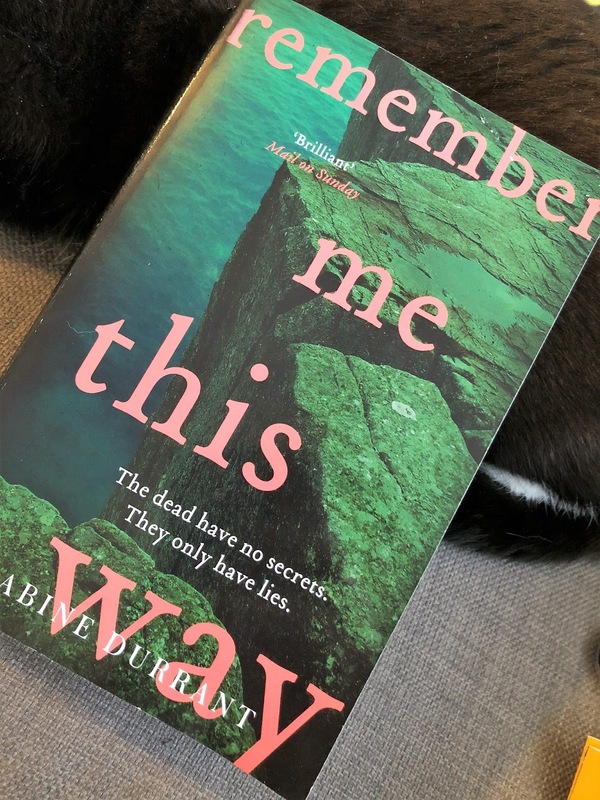 A chilling, ominous feel kept me on the edge of my seat throughout the book, and I found I could not put it down! A fantastic, gripping, chilling thriller then. 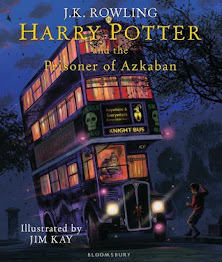 So why does it have just 3.65 stars on Goodreads? It deserves more than that, as Sabine Durant is a fantastic storyteller. Highly recommend! Oh I'm so glad this book turned itself around. I hate a dull book! It was a real turnaround! It was good - I'd definitely recommend it. I hate ti when I start a book and the first few chapters drag, because I never stop a book halfway through. I'm so glad it turned around! It sounds really interesting - I NEED to know who put those lilies there! I'm exactly the same - I don't think I've ever DNFed a book before. It was a good book!